Bertie is the third of Roundhouses ‘Basic Series’ locomotives. 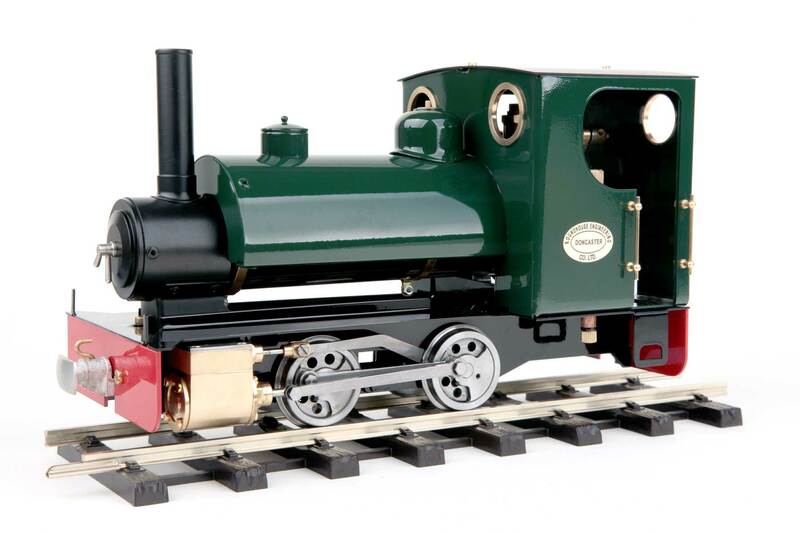 Saddle tanks were probably the most common type of small locomotive found on British narrow gauge railways and Bertie is typical of the style. Personalize it to your own requirements with the additional parts and accessories available. 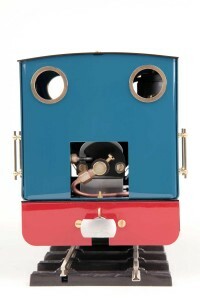 Dimensions (loading gauge) are:- length 270mm over buffers, width 118mm, height 145mm, weight 2.1Kg. 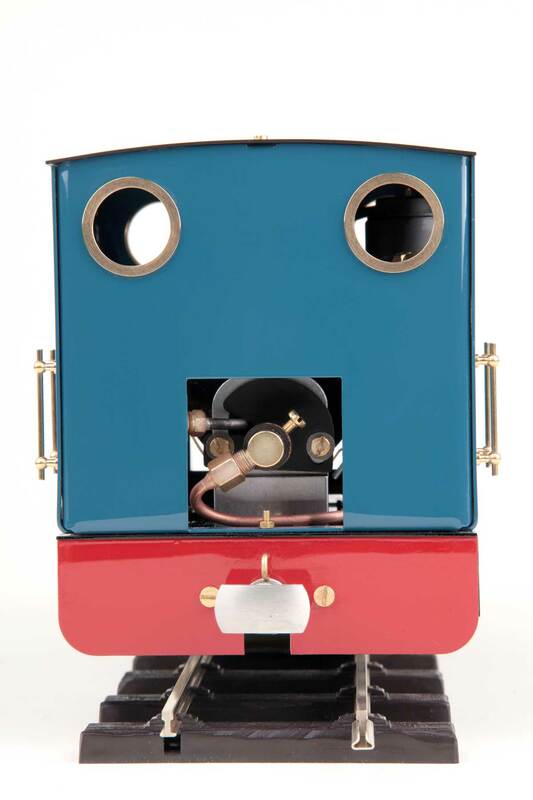 Available in any standard ROUNDHOUSE colour. Pictured above in Deep Brunswick Green and below in Black and Darj Blue.